On behalf of admin of JML Law, A Professional Law Corporation posted in wrongful death on Friday, Jul 14 2017. Social media is becoming the place where people share very explicit information used as evidence by many defense lawyers in wrongful death cases. If you are the claimant, that means the person filing the wrongful death lawsuit, defense attorneys may go to your social media accounts and read your posts in order to prove your claims are false. This is why is important you consult a Los Angeles wrongful death attorney about how you can properly file your wrongful death lawsuit. If you say the death of your loved one has wounded you emotionally, in the eyes of everyone, you should be mourning. But your social media posts reflect a different reality. Perhaps you posted a picture of you having fun in your weekend getaway. Yes, you will get some likes, especially from the wrong people. Even if you win your wrongful death case, you may receive less compensation thanks to your compromising online activity. Whatever you have posted on social media platforms such as Twitter, Facebook, LinkedIn, and Youtube can be distorted. Previous posts when your significant other was alive can also be used to prove you were no longer together when he or she passed away. Also, if you claim you are suffering but a video showing otherwise, your case can be ruined. Defense attorneys can even find out where you were posting from and if the location is a nightclub or any vacation spot, chances are it will have a negative impact on your case. Although it can be quite tempting at times, you must resist the urge to share compromising information, at least until your case is dismissed and you are rightfully compensated. Your friends should do the same. There is always that friend that feels sorry for everyone and the one who wants to cheer you up by posting some inappropriate pictures. You don’t want to limit your claim. This is a time to hold that thought and keep it to yourself. Make your profile private. The less people can access your information the less chances of ruining your case. Remember, defense attorneys are after you and will do everything they can to lower the amount of compensation you are entitled to receive. Don’t accept requests from strangers. Some friendly followers may be spying on you and may not be who they say they are. Accept requests only from people you know well. 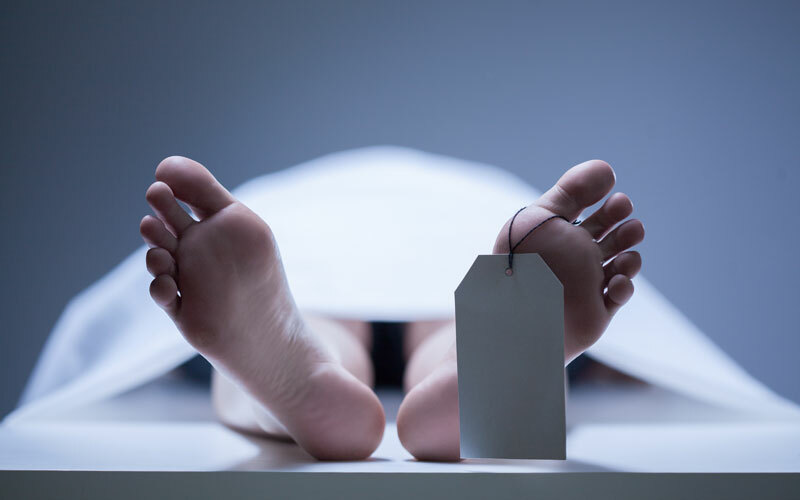 Ask your Los Angeles wrongful death attorney before posting anything. As explained above, social media can have a negative impact on your wrongful death case. Remember sometimes insurance companies and any other parties involved in your wrongful death case may access your personal information and gather evidence against you. If you would like to discuss your potential personal injury or wrongful death case with one of our talented Los Angeles wrongful death attorneys, call us today and schedule your FREE initial case evaluation. Don’t ruin your chances of claiming what’s rightfully yours.